Morton’s Neuroma Removal Surgery involves the nerve and the surrounding ligament and tissues between the toes of one or both the feet. What is the Morton’s Neuroma Removal surgical procedure? Why is the Morton’s Neuroma Removal surgical procedure Performed? A Morton’s Neuroma Removal Surgery is performed for relieving pain associated with Morton’s neuroma, which can be severe in some individuals. Morton’s Neuroma Removal is a routine surgical procedure. No significant advances have occurred recently. What is the Cost of performing the Morton’s Neuroma Removal surgical procedure? The cost of Morton’s Neuroma Removal surgical procedure depends on a variety of factors, such as the type of your health insurance, annual deductibles, co-pay requirements, out-of-network and in-network of your healthcare providers and healthcare facilities. How is the Morton’s Neuroma Removal surgical procedure Performed? A Morton’s Neuroma Removal procedure is usually performed in an out-patient surgery center facility, a physician’s clinic/office, an emergency room, or at a hospital. An orthopedic surgeon or a podiatrist performs a Morton’s Neuroma Removal Surgery. Surgery for Morton’s Neuroma may take a few minutes to up to an hour to perform. It is very important to provide the following information to your healthcare provider. This enables your healthcare provider in assessing the risks for the Morton’s Neuroma Removal Surgery and helps avoid unnecessary complications. 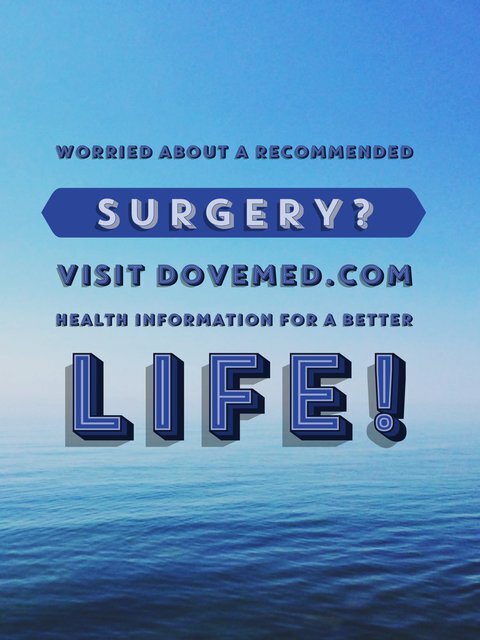 Local anesthesia may be used at the time of surgery to reduce pain following the procedure. Do inform the physician if you are allergic to any local anesthetics, lidocaine, etc. A physician will request your consent for Morton’s Neuroma Removal surgical procedure using an Informed Consent Form. What Tests are needed, before the Morton’s Neuroma Removal surgical procedure? What is a Moron’s Neuroma Removal Surgery? Local anesthesia by injection is commonly used for Morton’s Neuroma Removal Surgery. General anesthesia by injection and inhalation may rarely be administered for this procedure. There is hardly any blood loss associated with a Morton’s Neuroma Removal surgical procedure. What are the possible Risks and Complications during the Morton’s Neuroma Removal surgical procedure? What Post-Operative Care is needed at the Healthcare Facility after the Morton’s Neuroma Removal surgical procedure? What are the possible Risks and Complications after the Morton’s Neuroma Removal surgical procedure? A complete recovery from Morton’s Neuroma Removal surgical procedure is usually achieved, without any serious complications being noted. What Post-Operative Care is needed at Home after the Morton’s Neuroma Removal surgical procedure? Who will you receive a Bill from, after the Morton’s Neuroma Removal surgical procedure? The pathologist who examines the tissue and makes a definitive diagnosis. The patient is advised to inquire and confirm the type of billing, before the Morton’s Neuroma Removal Surgery is performed. Thomson, C. E., Gibson, J. N., & Martin, D. (2004). Interventions for the treatment of Morton's neuroma. The Cochrane Library. Fanucci, E., Masala, S., Fabiano, S., Perugia, D., Squillaci, E., Varrucciu, V., & Simonetti, G. (2004). Treatment of intermetatarsal Morton’s neuroma with alcohol injection under US guide: 10-month follow-up. European radiology, 14(3), 514-518. Villas, C., Florez, B., & Alfonso, M. (2008). 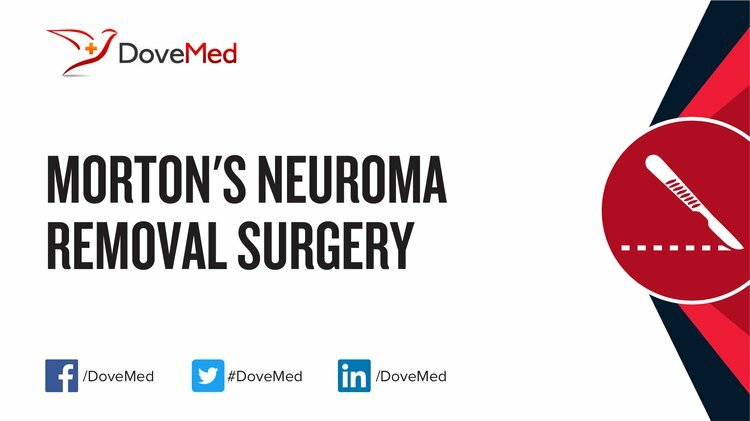 Neurectomy versus neurolysis for Morton's neuroma. Foot & ankle international, 29(6), 578-580. Adams, W. R. (2010). Morton's neuroma. Clinics in podiatric medicine and surgery, 27(4), 535-545. Kasparek, M., & Schneider, W. (2013). Surgical treatment of Morton's neuroma: clinical results after open excision. International orthopaedics, 37(9), 1857-1861. Singh, S. K., Ioli, J. P., & Chiodo, C. P. (2005). The surgical treatment of Morton's neuroma. Current Orthopaedics, 19(5), 379-384. Lee, M. J., Kim, S., Huh, Y. M., Song, H. T., Lee, S. A., Lee, J. W., & Suh, J. S. (2007). Morton neuroma: evaluated with ultrasonography and MR imaging. Korean journal of radiology, 8(2), 148-155.